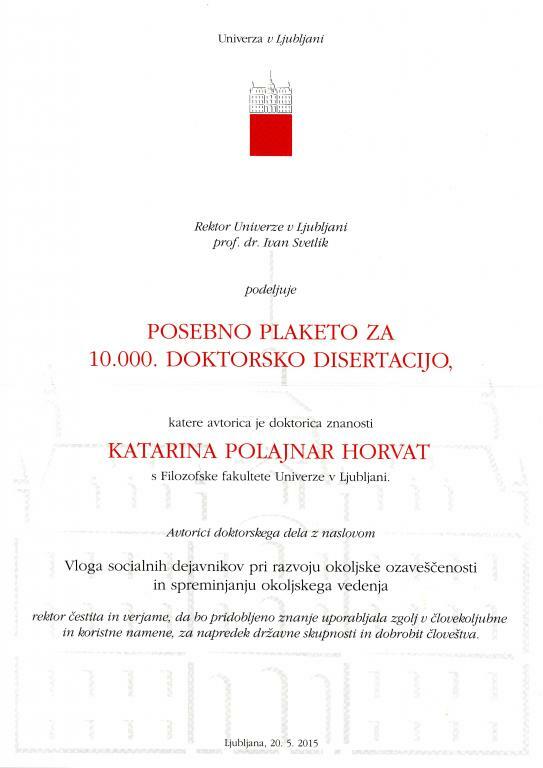 Katarina Polajnar Horvat from the Anton Melik Geographical Institute, RC SASA, became the 10,000th Doctor of Science at the University of Ljubljana. 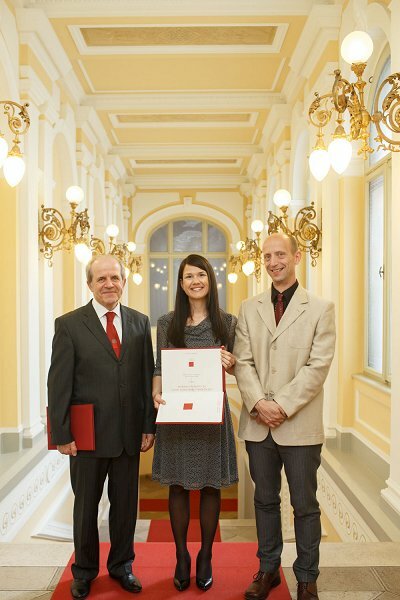 Rector of the University of Ljubljana dr. Ivan Svetlik granted her a solemn certificate on 20 May. 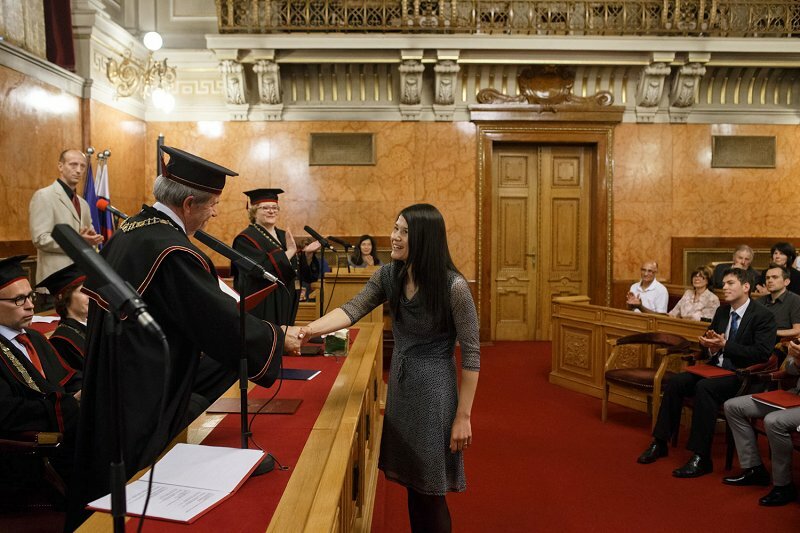 "The title of Doctor of Science gladdens me, because there was a lot of work and achievements behind it, but at the same time I accept responsibility for the continuation of scientific research," said the new doctor in the field of environmental protection. Her doctoral thesis titled The role of social factors in development of environmental awareness and changing environmental behavior presents an in-depth contribution to the understanding of the overall image of the development of environmental awareness and environment-friendly behaviour. 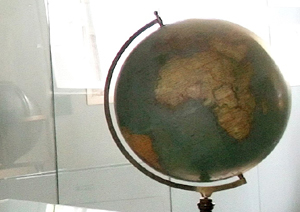 She accumulated her experience as a young researcher at the Anton Melik Geographical Institute, RC SASA. This interdisciplinary dissertation was written under the mentorship of a geographer, Aleš Smrekar Ph.D. from the same institute and a psychologist, professor Mark Polič Ph.D. from the Faculty of Arts, University of Ljubljana.